Description *ONE OWNER*, *Routine Maintenance Up To Date*, Tow Package, 4D Crew Cab, Duramax 6.6L V8 Turbodiesel, Allison 1000 6-Speed Automatic, 4WD. Recent Arrival! Odometer is 100501 miles below market average! 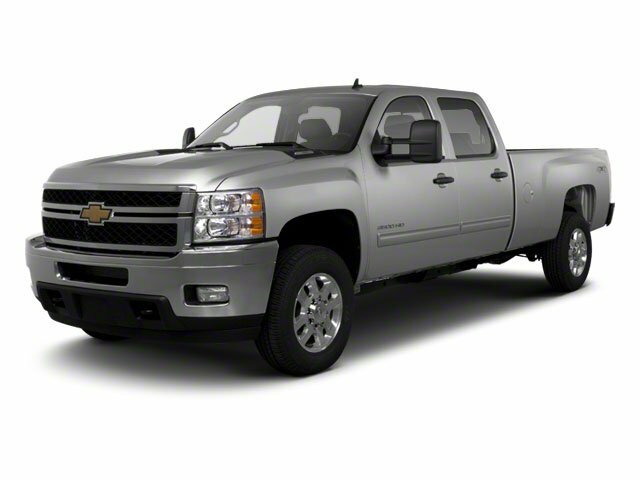 2012 Chevrolet Silverado 3500HD Work Truck Summit White Priced below KBB Fair Purchase Price! WINDOWS LOCKS AND MIRRORS POWER Provides power driver and passenger front side windows with uplevel door panels on a base trim level vehicle. Includes RPO (DL8) outside heated power-adjustable manual folding mirrors RPO (AU3) power door locks and RPO (UQ3) speaker system. C/K***43-53 models include rear door power windows and locks.